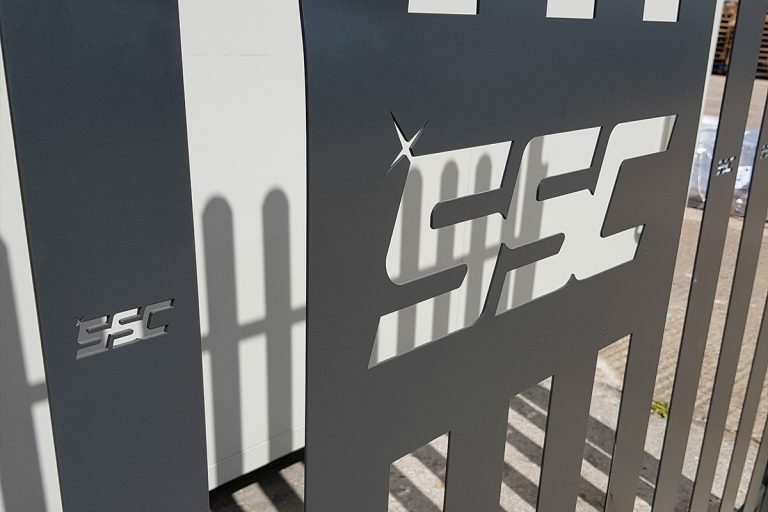 SSC Laser required a showcase website and supporting digital marketing strategy to take ‘the UK’s number one laser cutting service’ and their online presence to the next level. 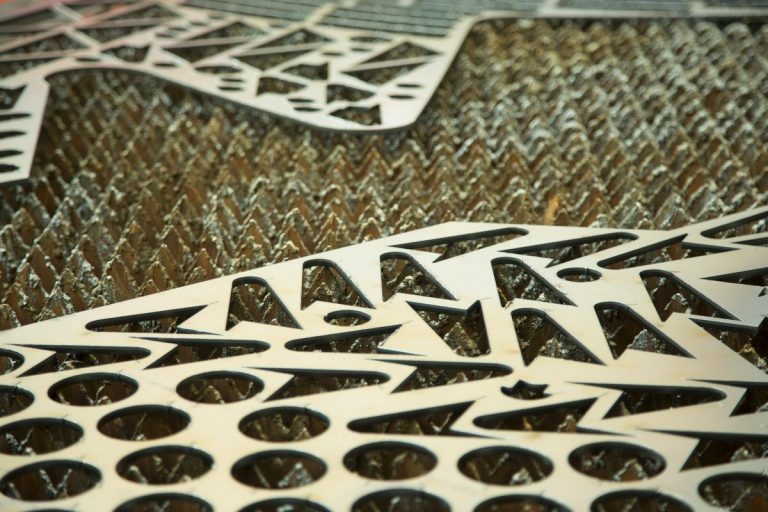 SSC Laser is an elite engineering and manufacturing company, providing a wide range of laser cutting, press braking, laser scanning, CAD services and secondary operations to clients all over the UK. 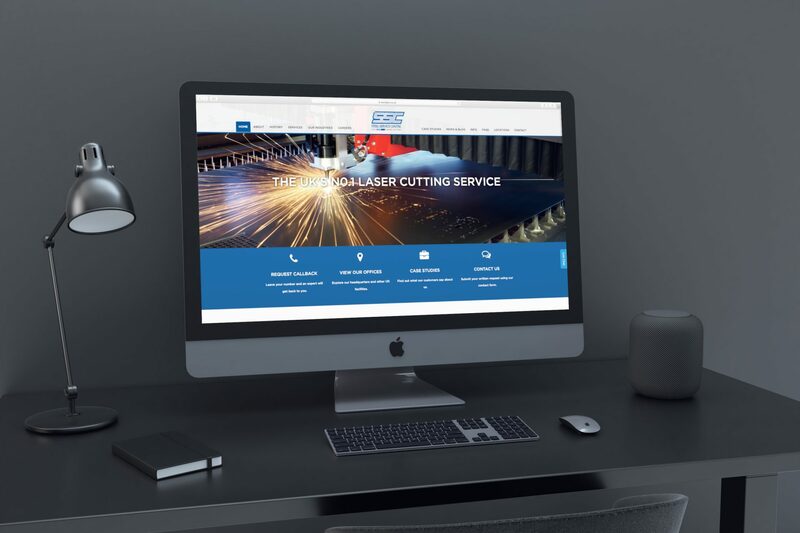 SSC Laser’s previous website was extremely dated and required a full overhaul to bring the national laser cutting company up to speed with the latest web trends, with refreshed visuals and a more powerful back-end system. 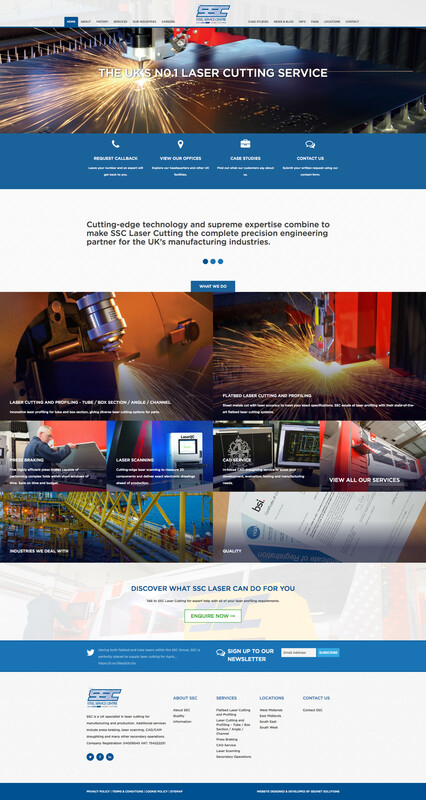 The client also required their website to work harder for them, engaging with more users, encouraging visitors to browse for longer, and ultimately converting website visitors into conversions. Hush has been working with this ambitious organisation since 2014, starting with a full website overhaul to bring visuals and back-end platforms up to speed, and then implementing a focussed marketing strategy including SEO, Social Media and PPC management to boost SSC’s traffic, keyword rankings and online reach, and ultimately drive the business generated via these online platforms dramatically forward. Hush is an amazing company to deal with. When I first looked at a new website I met a whole load of companies who tried to sell you things that ultimately the business didn’t need. They were selling what was best for their business and not yours. Hush were different! From the initial meetings, they listened to what we wanted, came up with the vision and then delivered. 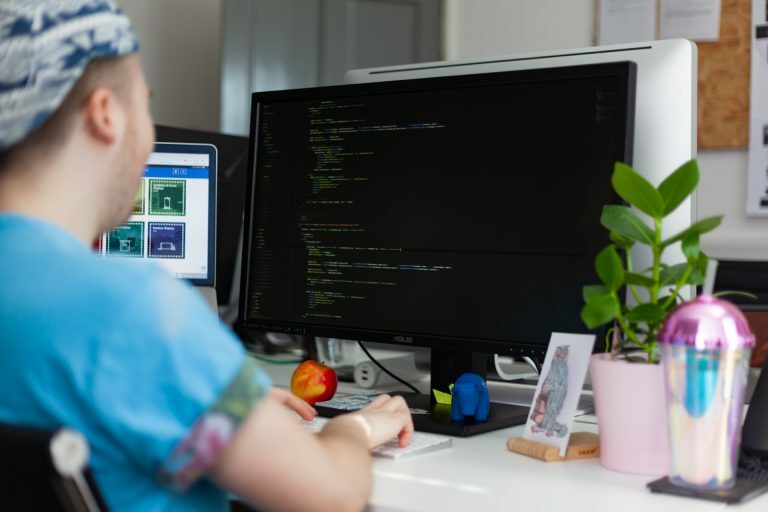 They are extremely professional and friendly and have an array of talent within the business that can answer any query and constantly come up with innovative ideas and solutions.